There’s nothing quite like the convenience of having all of your favorite herbs right there when you need them, as fresh as they could possibly be! In this list of indoor herbs for your kitchen, we will run down the ten best herbs you can grow indoors right now. This useful perennial herb can be grown indoors, it requires a fast draining soil and a good amount of light. It is very important not to over-water, as this can lead to root rot. 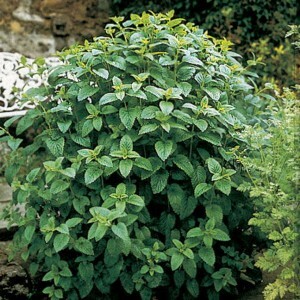 Also, it best to by some pre-planted Lemon Balm as it is not likely to grow from lemon balm seed indoors. If you start with seed, grow lemon balm in your garden and then transplant to pots for you winter garden indoors. 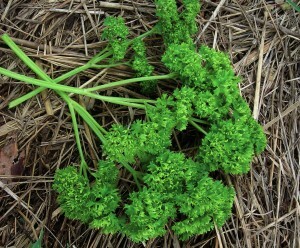 Parsley does very well indoors, especially with a soilless potting mix. Use a quick draining pot and plant the seeds about 1.5 inches apart and a quarter inch deep. Mint is best planted in the summer, or at least in a room where the temperature can be reliably set to sixty degrees fahrenheit or higher. You should keep mints plants watered and moist throughout the day as it tends to wilt quickly when dry. 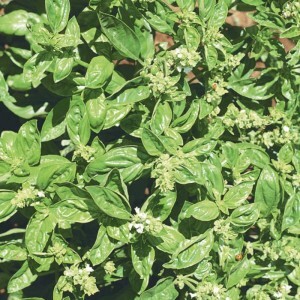 Basil needs a nutrient rich soil, but preferably one that is not too dense. Make sure that you plant basil in a pot that can drain easily. It is recommended that you use a houseplant fertilizer at about half of the prescribed strength. 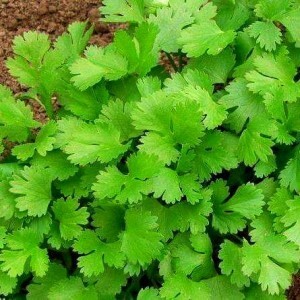 Cilantro grows well indoors with lots of light and a sparing diet of water. Use a light soil and pot that allows for a fair bit of air movement. Growing lemongrass indoors requires a lot of light and a moderate water. 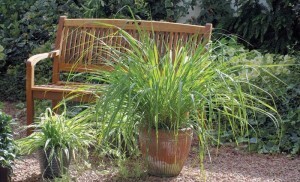 For best results transfer lemongrass that has already been grown outside for a period in the summertime. 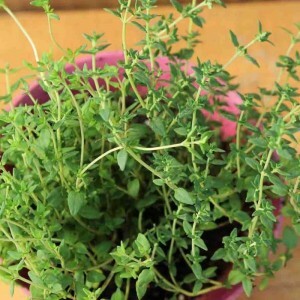 Thyme is a hearty plant, but does require regular watering and at least five hours of sunlight a day. Keep it on your window sill and water every time the soil becomes dry. 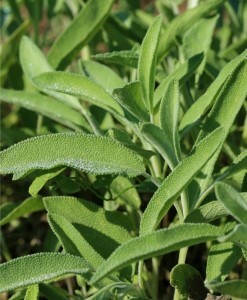 Sage is a herb that grows best in heavy sun with very little water. 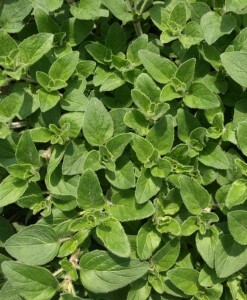 While sage plants are drought tolerant it succumbs to over-watering easily. Unlike most of the herbs on this list oregano requires a very specific potting mixture for optimal growth: mix equal parts sand, potting soil, moss and perlite. 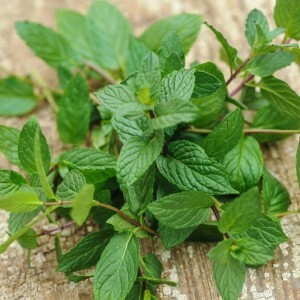 Once you have prepared the potting mixture, plant the oregano so that the larger stems are free of the soil. Place the plant in direct sunlight and water regularly. 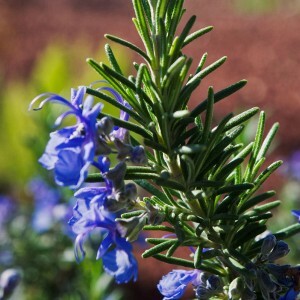 Rosemary should be planted in a quick draining pot with potting soil that is roughly the depth of the plant itself. Rosemary that is grown indoors requires five hours of direct sunlight and very little water. Growing herbs in your kitchen can help ensure that you have the finest freshest herbs on hand for any recipe you are cooking. It is also a great way to dress up you kitchen with easy to manage plants. 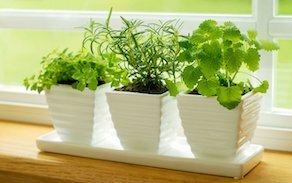 In this top ten indoor herbs for your kitchen we have seen just how easy it is to add some life to your window sill and save on necessary ingredients.